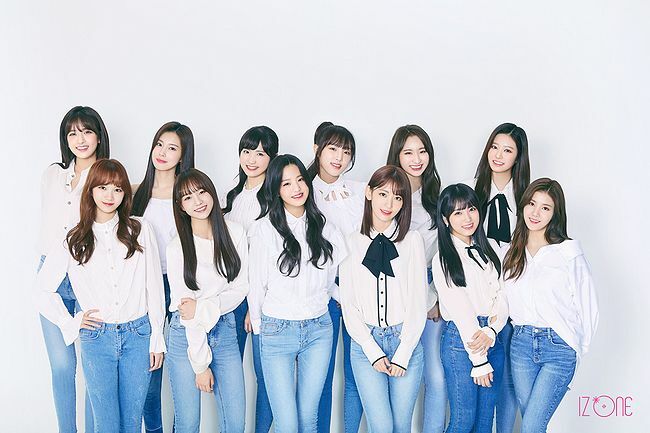 IZ*ONE has announced that it will be making its Japanese debut with a single set to be released on February 9. The group was formed through the South Korean reality competition PRODUCE48. 3 of the 12 members are part of the AKB48 family: Sakura Miyawaki (HKT48), Nako Yabuki (HKT48) and Hitomi Honda (AKB48). The announcement comes as the group performed in Japan for the first time. The group perform its debut track "La Vie en Rose" on the year-end program "2018 FNS Music Festival". IZ*ONE is managed by AKS in Japan, and will have its music released through Universal Music Japan&apos;s label EMI Records. Details about its debut single other than its release date will be revealed at a later date.